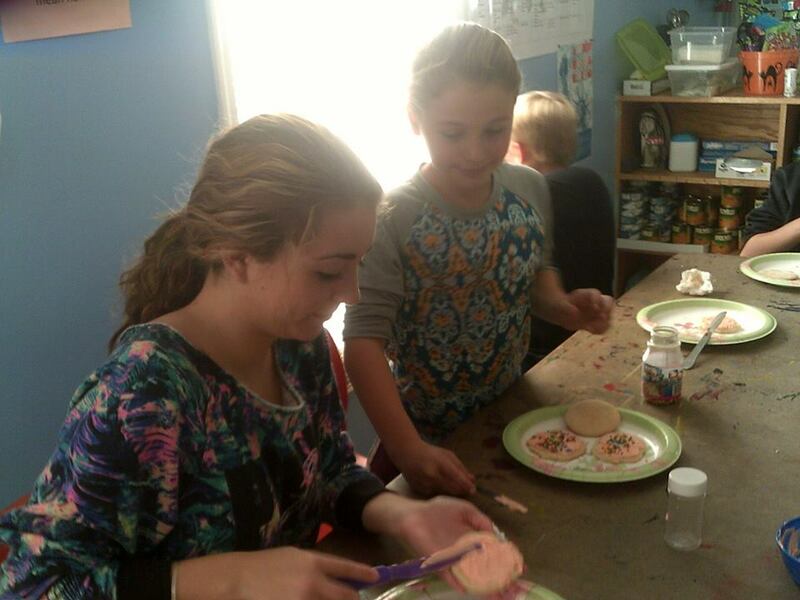 Students decorate cookies with our student worker! 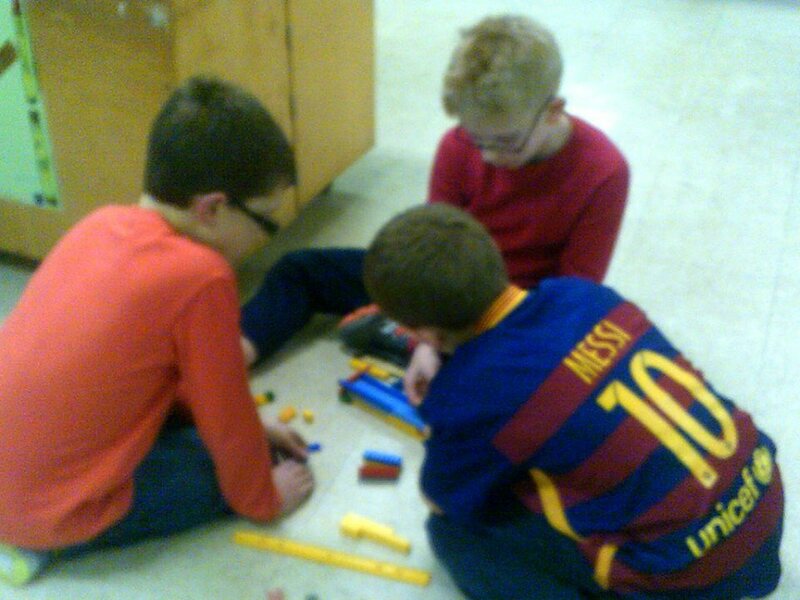 Working together to build bridges! 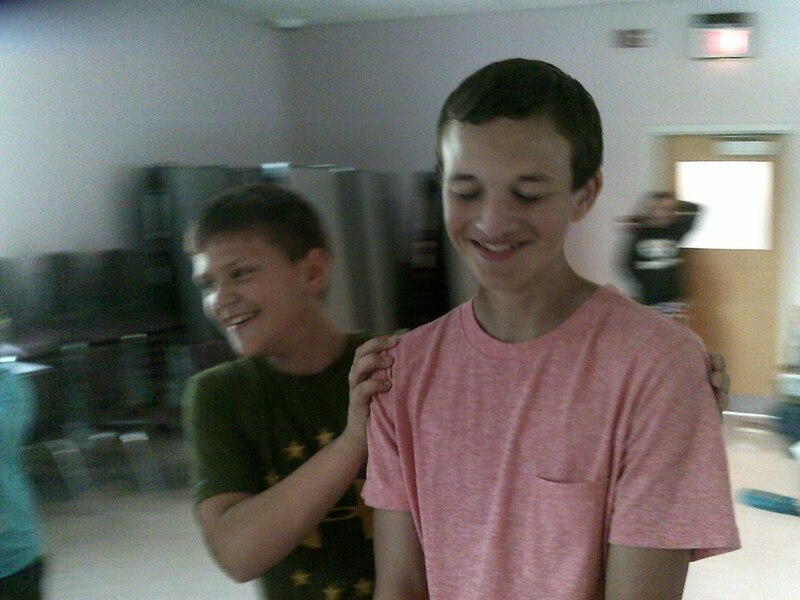 Students have a good time when they come to the Youth Center!